Deliver fuel and prevent lean conditions by upgrading your in-tank fuel pumping system as you increase engine horsepower. Keep constant pressure in your fuel system by increasing line diameter or regulating pressure. 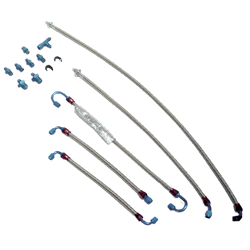 Complete the performance look and fuel delivery with a set of HEMI fuel rails. As the horsepower of your HEMI engine increases, so does the need for oil and the amount of blow by gas. 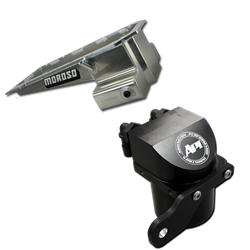 Prevent engine contamination and oil system failure by installing an upgrade. 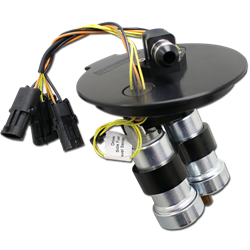 Increase the amount of fuel delivered to your HEMI with each pulse of the injectors. 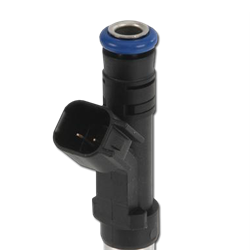 Upgrade your injectors to handle the horsepower of your HEMI engine.